I like the Hand Embroidered and Painted Flower Leather Bracelet. Love the multicolored Frida Kahlo statement necklace and bracelet! I like the Blue Bohemian Embroidered Backpack. Absolutely love the Hand Embroidered Multicolored Huipil. So many colors! 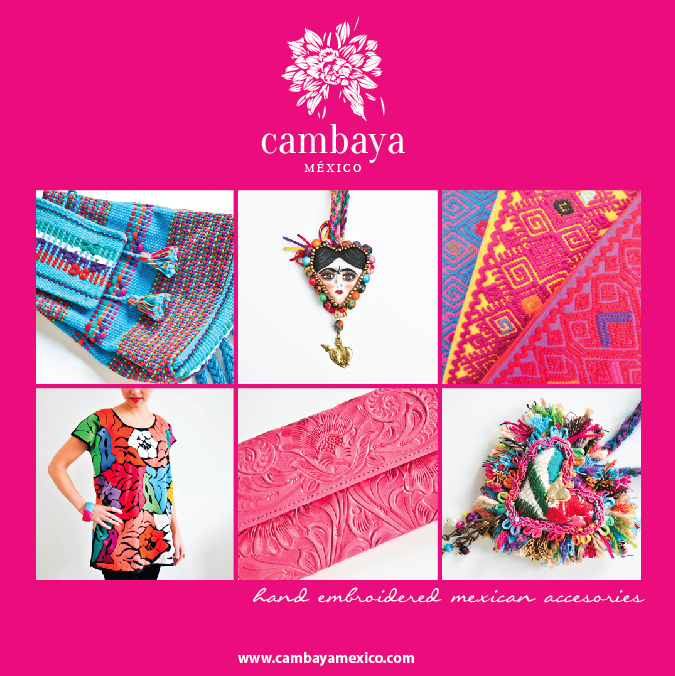 The Hand Embroidered Multicolored Huipil is so colorful! My favorite once are Hand Embroidered& Painted Flower Leather Bracelet. I like the Hand Embroidered Blue and Red Pouch. They have unique items! the hand painted gourd purse is gorgeous!! My fave is the Blue Bohemian Embroidered Backpack.It is gorgeous!